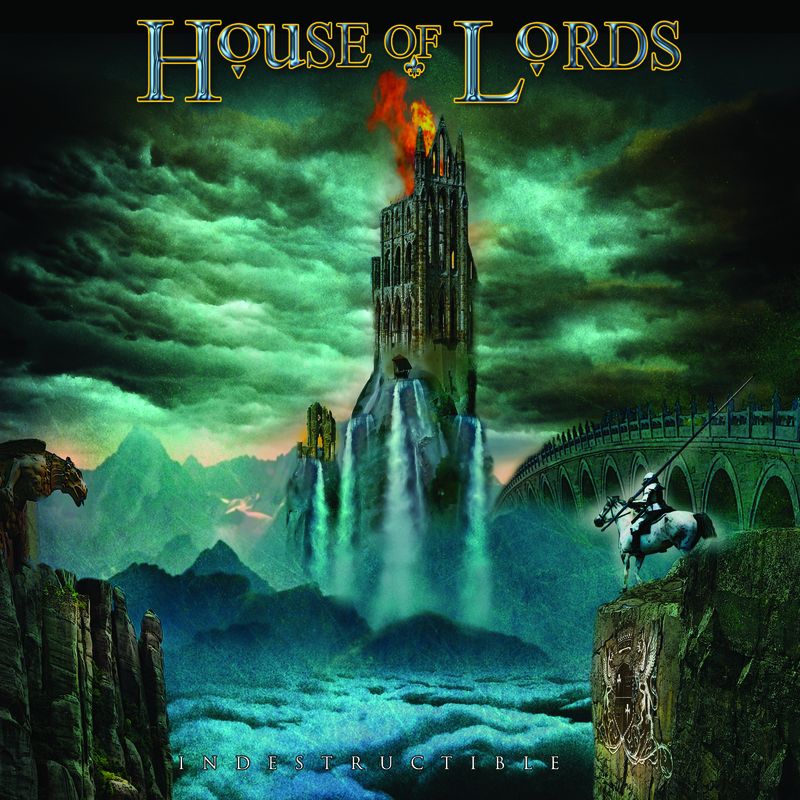 Posted on May 29, 2015, in House of Lords and tagged AOR, Hard Rock, Heavy Metal, House of Lords, James Christian, Melodic Hard Rock, Melodic Rock, Metal, Rock. Bookmark the permalink. Leave a comment.